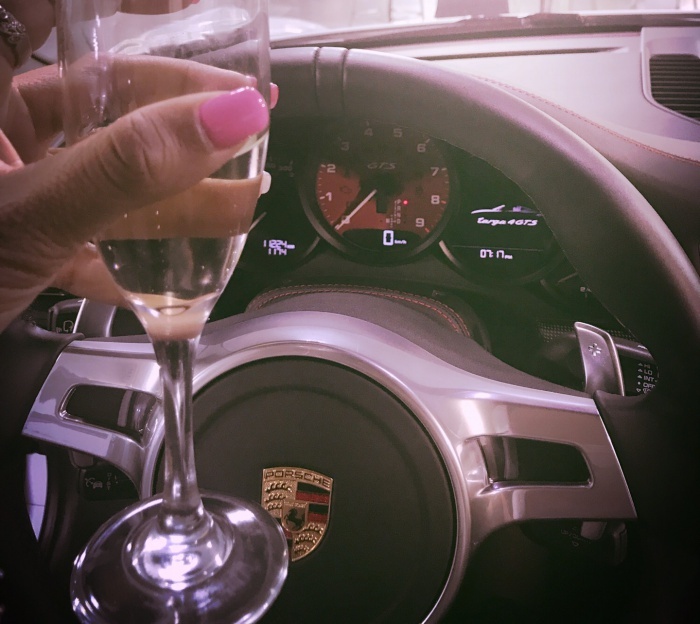 Protected: Slave Rewards : February 2019. Go binge on My clips, Now! 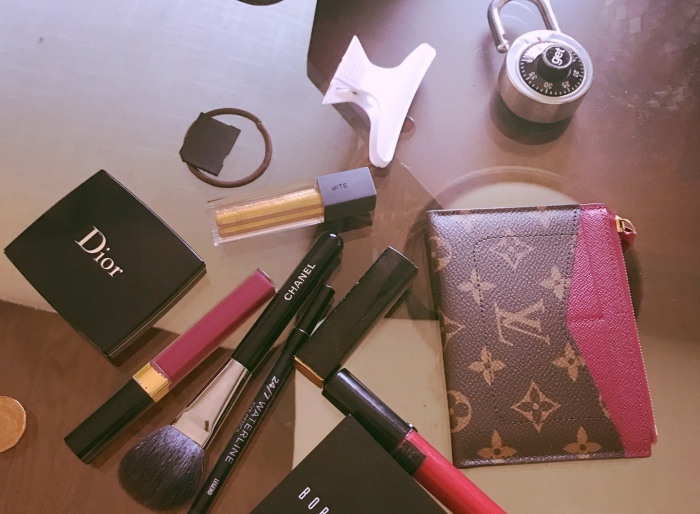 What’s in my Louis Vuitton handbag/Purse?